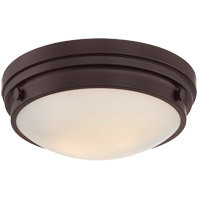 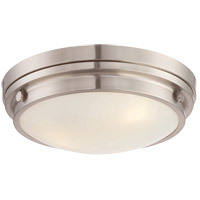 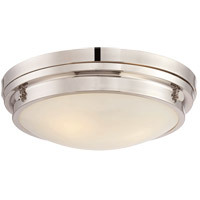 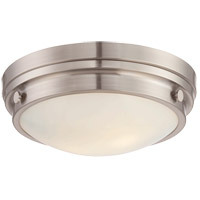 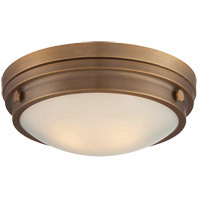 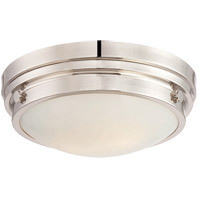 Savoy House Lucerne is a collection of ceiling flush mount fixtures that is sure to bring sleek metallic style to any space! 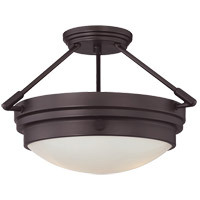 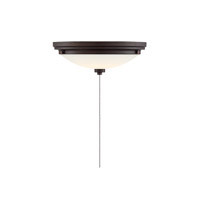 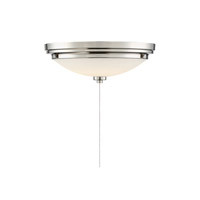 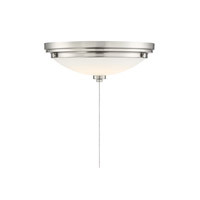 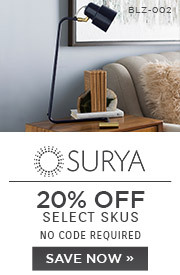 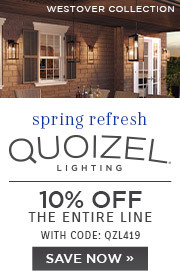 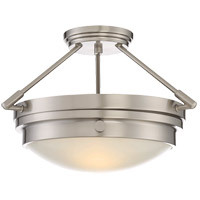 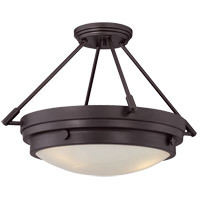 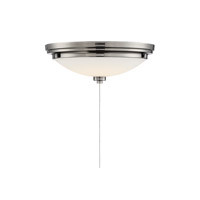 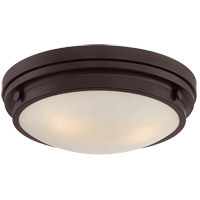 White glass shades make Lucerne an ideal choice for comfortable, useful light. 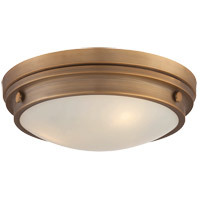 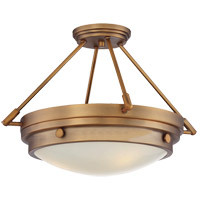 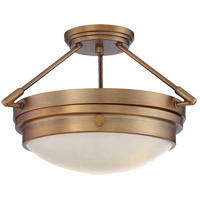 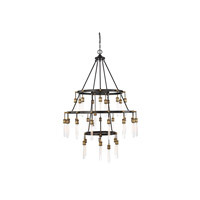 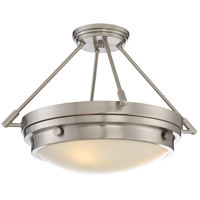 Warm brass, polished nickel, satin nickel and English bronze finishes available.